We are highly engaged in manufacturing high quality of Stationery Toilet. 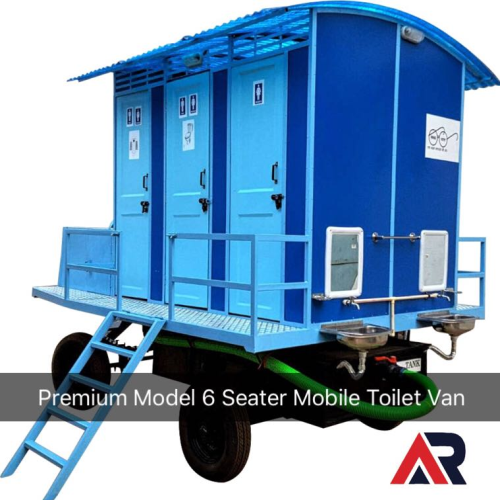 We are a trustyworthy organization offering a wide a gamut of 6 Seater Mobile Toilet Van. 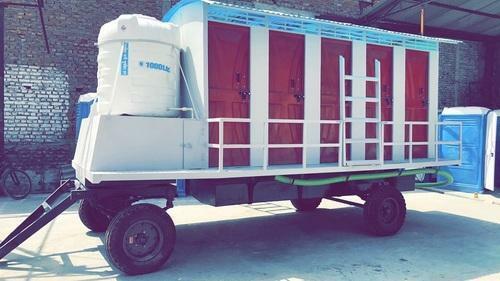 We are the manufacturer of Ten Seater Mobile Toilet in all over India . 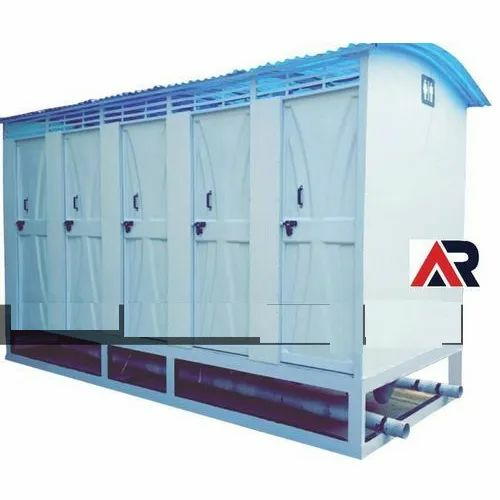 Looking for “Indian Style Premium Portable Toilet”?